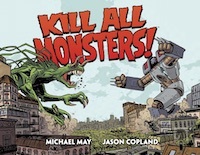 Looking at all the comic books that have used plant monsters, one title stands far above the others for monstrous plants. Now to be clear, I have dismissed series like Batman that feature villains like Poison Ivy on an irregular basis. 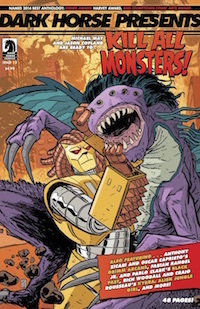 What I am looking for is a comic series that featured different stories with different monsters, not recurring villains or heroes such as Swamp Thing or Man-Thing. 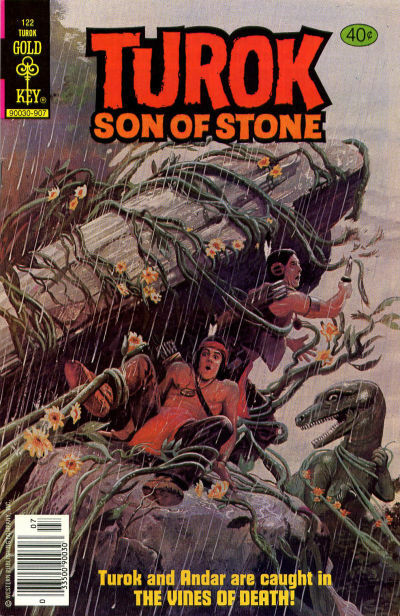 The comic that used so many plant monsters was Western Publishing's Turok, Son of Stone. 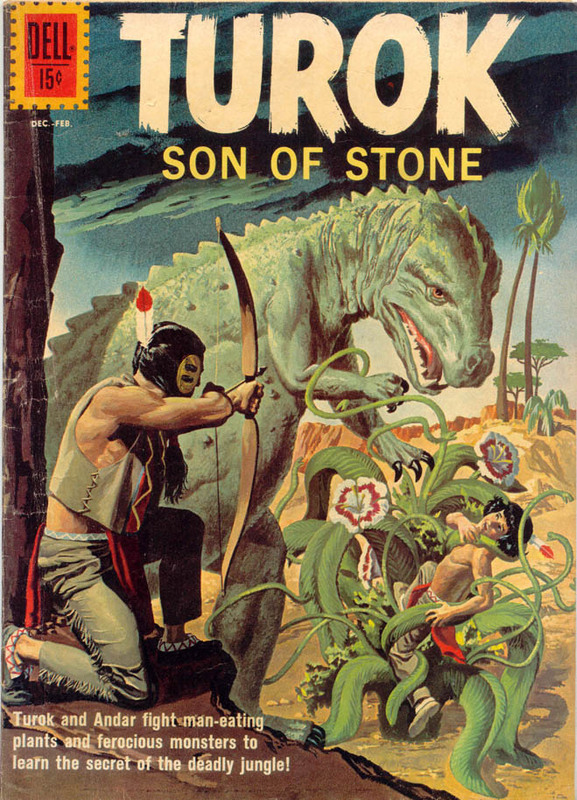 While anthologies like House of Mystery and Adventures into the Unknown had their share, it was Turok and his sidekick, Andar that met the most villainous plants. And different plants too, not a recurring appearance of the same jungle vine or stalking tree. In the course of one hundred thirty-three issues, Turok saw five different plant encounters from issue #11 to 122. Over those twenty-one years, Turok and Andar encountered one plant fiend for every five years. That's pretty impressive when you consider how long most comics last. 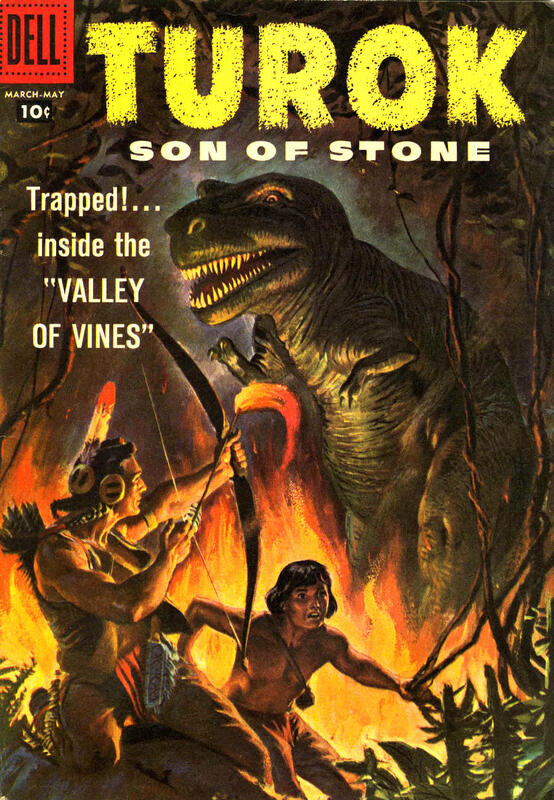 The first green terror appeared in "The Valley of the Vines" (Turok, Son of Stones #11, March-May 1958). The duo are escaping a T-Rex and become trapped in a valley where the vines will allow you to come in but not go back out. The thorns are all on one side, keeping animals in, I presume as a food source. Turok and Andar are enveloped by one of the pods of the plants after arriving in the valley. They are freed by cavemen who have been trapped in the valley for a long while. 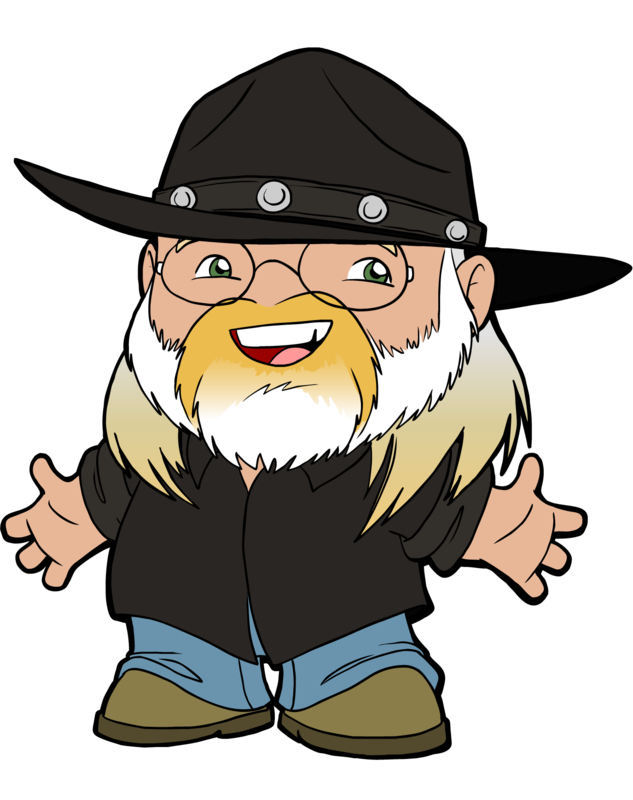 They befriend Ulf, but make a mortal enemy of his rival, Dal. The pods release their prey if struck at the base. When the T-Rex that chased them into the valley becomes trapped as well, Turok sees his way out. 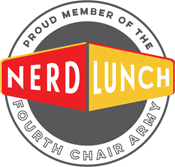 Using fire arrows, Turok and Andar drive the gigantic dinosaur through the deadly thorns. The saurian dies at the end, making a bridge for Ulf and his tribesmen to climb out of the valley. They escape and Ulf's leadership is reaffirmed. "The Deadly Jungle" (Turok, Son of Stone #26, December 1961-February 1962) has the two friends encounter predatory vines and pods they call "plant-traps". Turok claims, "I have never seen plants like these..." which of course we know is wrong. Only thirteen issues ago he had, but let's not quibble. Turok learns there is a tribe of cavemen nearby who know of a seed that, when ground into a powder, will release the vines. They won't share the location of the seeds. Andar spies on them that night but is discovered. He ends up in the vine trap and Turok must go in search of the seeds. The cavemen know of two spots where the red flowers grow, but direct Turok to the more dangerous location. The flowers grow near a pterodactyl nest and Turok has to do some fancy shooting to escape. With the powder, he rescues Andar but also releases an allosaurus by accident. He tricks the dinosaur back into the vines. 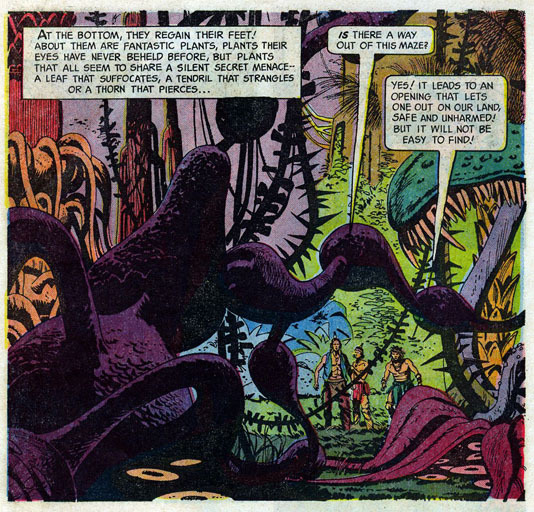 "The Land of the Plant People: The Deadly Maze" (Turok, Son of Stone #45, May 1965) really pulled out all the stops, featuring a half dozen different plant monsters. Turok and Andar discover a living wall of thorns in a canyon. Beyond the wall is a race of men who call themselves the Plant People. This is a good name for they have plants for many uses besides the thorn wall, which can be activated to open and close. They also have plants that act as alarms, seed pods which capture people, others that contain sleeping gas, thorn spikes that thrust upward and kill dinosaurs for food. The best thing the Plant People have is a gauntlet known as the Maze. Anyone who can make it through is declared innocent of a crime. 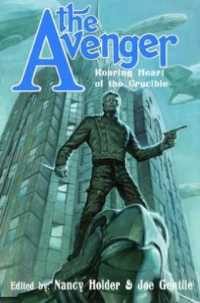 Turok and Andar are accused of killing a man they found dying. In the Maze there are the usual strangling vines, as well as giant Venus flytraps, acid sprayers, cacti that shoot spines, "Moon Plants" that cast a radiance and make it easier for the sentries to see you. Turok saves them both by setting one type of plant against another. He uses fire to drive off certain plants. The duo make it out of the Maze, but the Plant People won't let them go. Turok uses his new knowledge to set the plants against his captors. Turok took a decade long break before encountering another plant monster. After "The Deadly Maze" what was there left to do? Turok and Andar's return to the deadly jungle proves disappointing to say the least. "Where Honkers Fear to Go" (Turok, Son of Stone #98, August 1975) has Turok and Andar chased into a grove by a herd of stampeding triceratops. They encounter creeping vines, biting pods, even vines in the river, and spend the entire story fleeing from them. That's about it. No real plot, just plants and they get away. 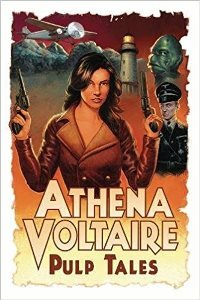 It's a greatest hits from "The Deadly Maze" without much plot. Not surprising, the second story in the issue got the cover. The final plant tale is a sad good-bye. "The Vines of Death" (Turok, Son of Stone #122, July 1979) proves even less interesting. Aggressive cavemen stop following the duo, saying, "They'll die when the rains come." Killer vines shoot up after a rainstorm and try to grab the hunters. Turok uses fire to hold them off until the vines wither in the heat. (Turok learned this and many other tricks back in The Maze but seems to have forgotten after fourteen years.) Again nothing new, no real plot. Somebody phoned this one in, remembering the good old days of 1965.